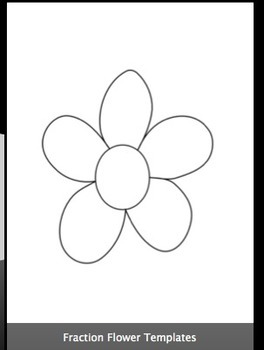 Use these flower templates while studying fractions, decimals, and percents. Students write a fraction in the center of the flower and then write it as a decimal and a percentage on the petals. With the remaining petals, have students write equivalent fractions.